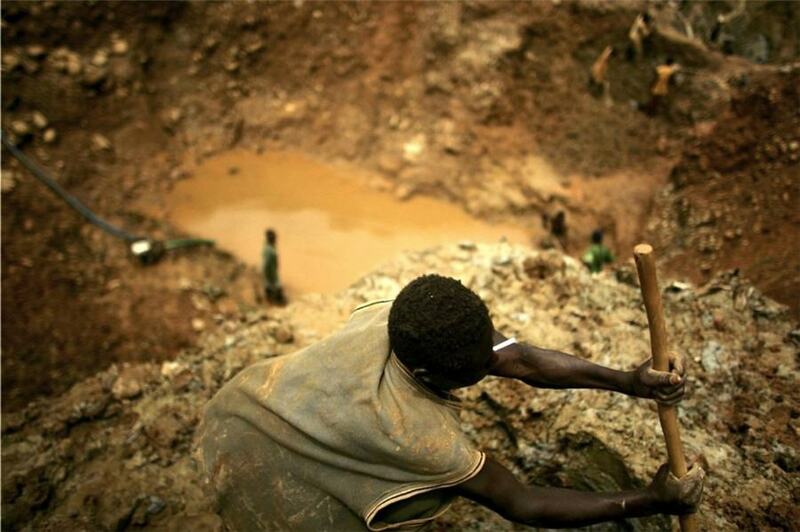 A day after a CNN investigation into abuses in cobalt mining in the Democratic Republic of Congo, the maker of Mercedes cars (Daimler) has pledged to investigate its supply chain to ensure child labour is not being used to power its electric vehicles. Renata Jungo Brüngger, director of integrity and legal affairs at Germany's Daimler (DDAIF) said: "We want to prevent violations of human rights effectively at an early stage, and have created the necessary tools to do so". Sabine Angermann, head of purchasing and supplier quality for raw materials and strategy at Mercedes-Benz cars said: "We actively create transparency in the supply chain, right down to the mine if necessary… It is not only the direct supplier who must operate sustainably, but the entire supply chain… Mercedes-Benz Cars has made the cobalt supply chain transparent for the award of contracts of battery cells". The measures Daimler is taking include on site audits with teams of experts and apply to cobalt, as well as other materials used in battery cells. Raw materials such as steel and aluminium are also included.